Building a long-term, revenue-producing endowment is one of the best ways a nonprofit organization can build a stable financial future for their work. That’s why nearly 190 nonprofits throughout southeast Michigan are building agency endowments with the Community Foundation. Donors appreciate the way agency endowments offer an avenue to support a favorite cause for the long term. Agency endowments also offer unique advantages for planned and estate giving. Endowment funds at the Community Foundation liberate nonprofits from the burden and expense of in-house fund administration. We offer advice, training, administrative support, investment and planned-giving expertise to each organization building endowment with us. 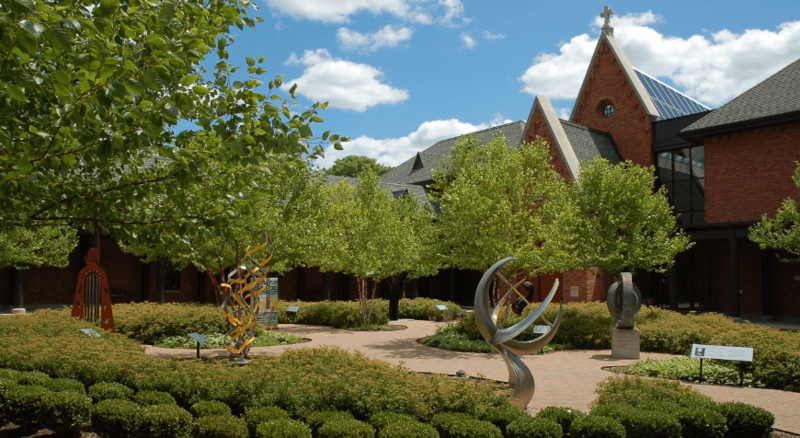 The Solanus Casey Center has established an endowment with the Community Foundation. The Center is named for Capuchin Friar Solanus Casey (1880-1957) who is currently a candidate for beatification. Casey’s service to the poor and his humility and compassion inspired the construction of this expansive spiritual retreat on Detroit’s east side. It draws thousands each year, ranging from neighbors to pilgrims from around the world. The beauty of the facility makes it a desirable venue for spiritual programs sponsored by many groups and denominations. Learn more by visiting solanuscenter.org. AAUW Northville-Novi is part of a national organization that has been promoting education and equity for women since 1881. The Northville-Novi branch raises money for scholarships and enriches life for area women through social, educational and philanthropic programs. Recently, eight chapter members took the initiative to boost the organization’s endowment by creating a $5,000 matching fund challenge. Friends of the organization are invited to visit aauwnn.org to learn how to help meet the challenge with their own contributions. For more information about contributing to a nonprofit agency endowment at the Community Foundation, click here or contact us at 313.961.6675. For more information about the benefits of establishing a nonprofit agency endowment at the Community Foundation, click here.